It’s better than a coin flip, but not by much. Add in the Golden Knights three overtime losses, and the team has lost 13 total games when scoring first. Hopefully, they’ll quickly find a way to average more than two goals per game, but that’s an entirely different issue. One important thing to remember was how crucial the opening lead was for Vegas in the playoffs. 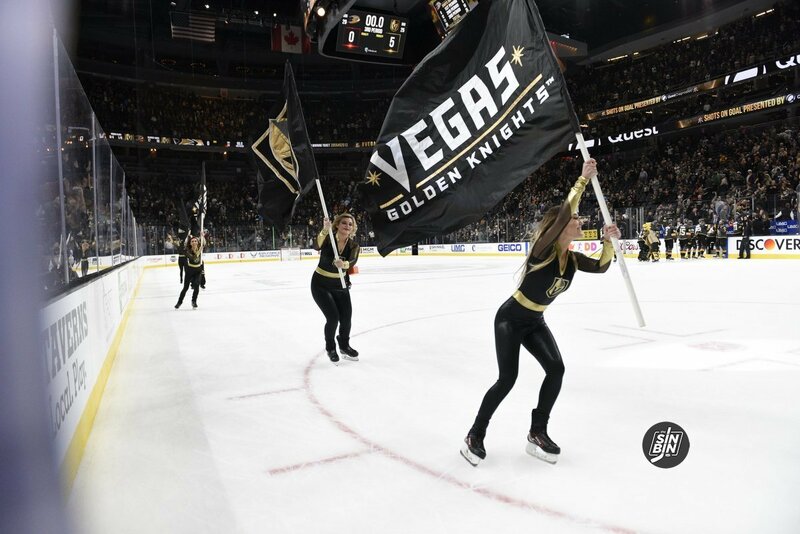 In last year’s run, the Golden Knights were second with 11 postseason wins and third in win% (.864) when they scored first. It was a big factor in Vegas’ success last April and May. Maybe this year’s team is waiting for June to hold on to early leads. Letting Perron & Neal go was a serious error in and of itself, but bringing in a washed up Pacioretty magnifies it. You can’t expect the same results from last year with key players missing.